Great Peachtree Corners Location in Tech Park! 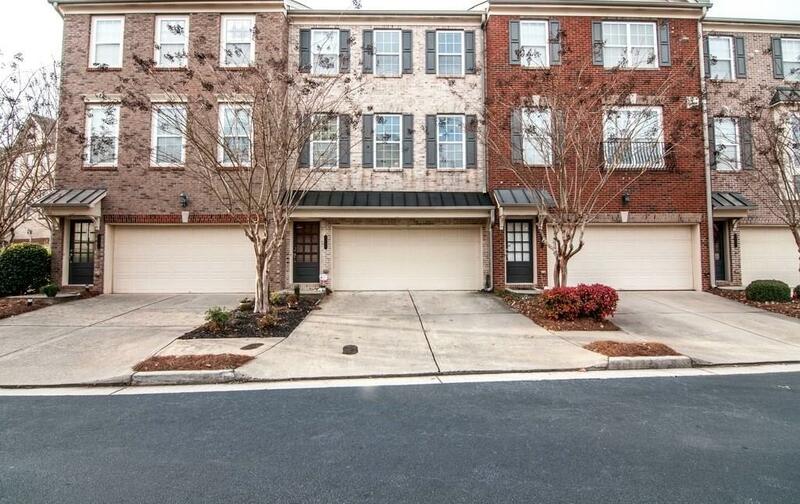 Beautiful Open Plan Townhouse has 2 Car Garage. Upscale Designer Features, Gorgeous Deep Crown Moldings, Large Bedrooms, Spacious Great Room for Entertainment and Flexibility. Large kitchen w/ granite counters & Breakfast Bar. Private backyard overlooking natural area! Huge Deck. Beautiful Master w/ Trey Ceiling. The lower level is 3rd bedroom/office/flex space, Convenient location, just outside Perimeter. Minutes to GA-141, Top-rated Gwinnett schools including Norcross High. Shopping and entertaining nearby.